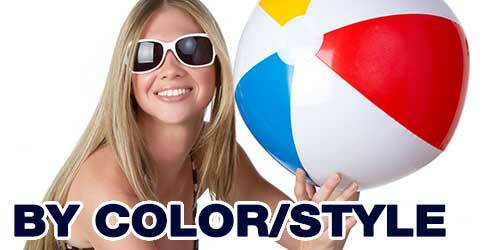 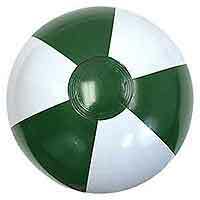 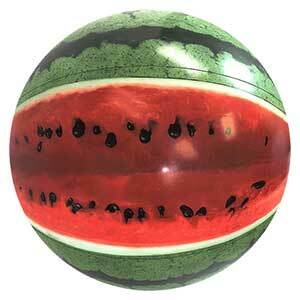 These are Solid Color Dark Green Beach Balls in 16-Inch Deflated Size. 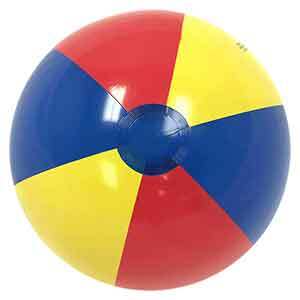 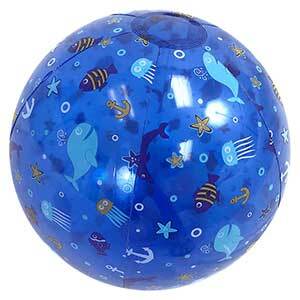 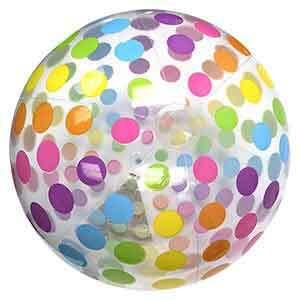 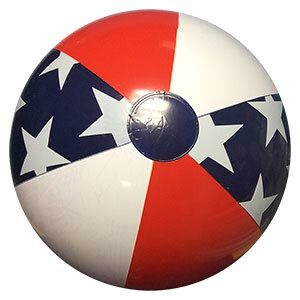 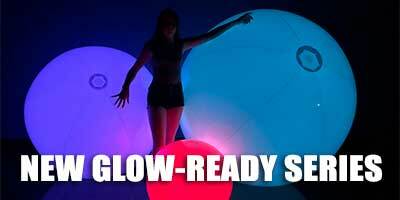 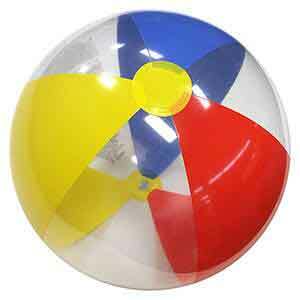 These Beach Balls, when fully inflated, stand about 12-Inches high or diameter. 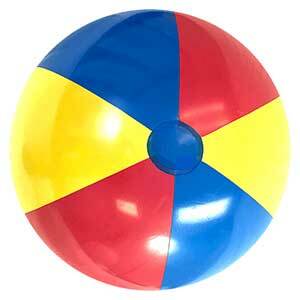 Comes with a regular non-scratch safety valve for easier inflation. 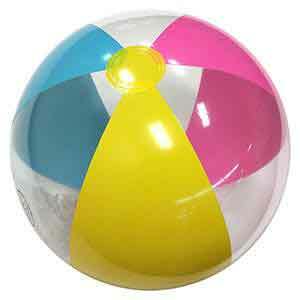 These are very nice beach balls. 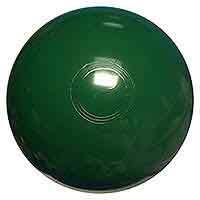 Solid Green and clean with no printing. 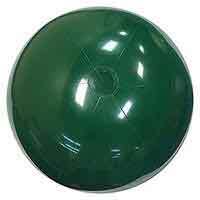 These ball contain non-scratch, safety valves.